The ultimate goal of emotional intelligence is to artfully master the ability to relate to and lead people. This means you understand your emotions, their impact on you and their impact on others. You understand how to maintain emotional control of an interaction that gives you the best chance of getting the outcome you seek. And you truly understand what makes you tick and what ticks you off. 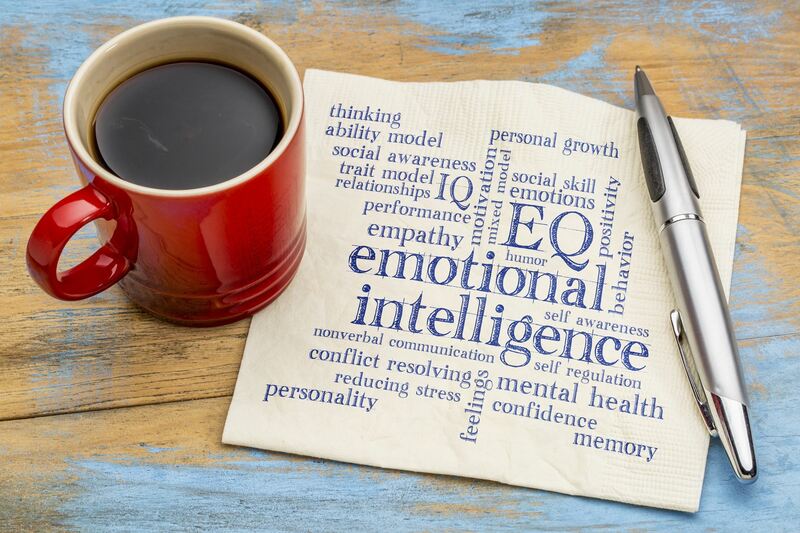 We’ll take a look at a simple model to describe emotional intelligence covering self-awareness, self-management, social awareness and relationship management. 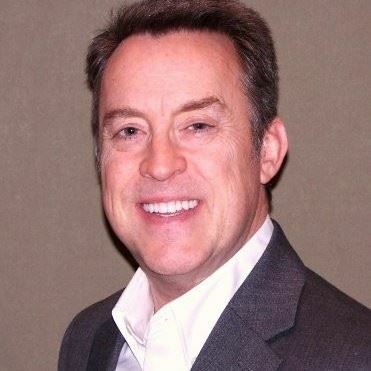 Our presenter Steve Sutton is the North American Site Director of the Volvo Group University. He joined Volvo in Oct 2011. He has over 28 years of experience focusing on leadership development, organizational development and training. He has delivered over 1500 courses during this time, delivered keynote speeches and served as an executive coach for dozens of senior leaders in different organizations. Since he began his focus on training in 1990, he has earned 60 training certifications covering a wide variety of business skills and topics. Steve earned his BS in Industrial Management from Georgia Tech in Atlanta. He began his career as a Loss Control Engineer for a Fortune 500 insurance company with an operating territory of Georgia and Alabama. In 1990 he transferred to Hartford, CT for this company where he was responsible for the engineering training curriculum. His training focus slowly shifted over to management and leadership topics. He also led total quality projects and sales training while on the Training & Development Staff. In recent years, Steve has received several accolades for his work including two Outstanding Service Awards, a Chairman's Leadership Award, and a Chairman’s Innovation Award. His work today focuses on balancing the task side of life with the human side to develop an environment where all employees can reach their full potential and leaders and managers don't put up unnecessary barriers that hinder productivity. He believes that life is a process of continuous learning and improvement through which self-fulfillment can be obtained.